When we wanted a headliner to get the crowd jumping we knew Joe Mount and the gang were just the folk we needed. 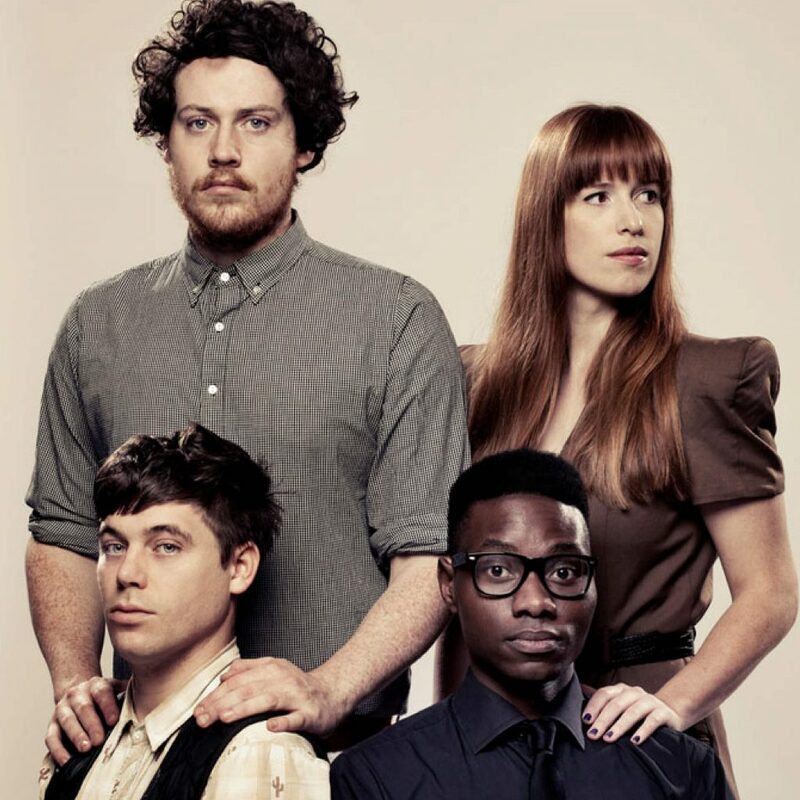 Metronomy have the perfect back catalogue of party-inducing, instant classics. We mean banger after banger of arch disco, new wave, and all points in between. It makes their live shows – where they’re sharply dressed in gleaming white – truly joyful celebrations (also, we’re suckers for bands in matching outfits). They played the first ever End of the Road in 2006 (which was a blast) and since then they’ve gone on to prove themselves to be one of the cleverest, sharpest British bands of the last 10 years. That’s why we’re so happy they’re coming back 13 years later, and this time on top of the bill. From “Heartbreaker” and “The Look”, through to last album’s “Back Together”, Mount has shown over and over again he has an ear for a tune, creating his own brilliantly idiosyncratic brand of lo-fi funk. Get ready for shoop-shoops, hit after hit and, of course, a lot of dancing.